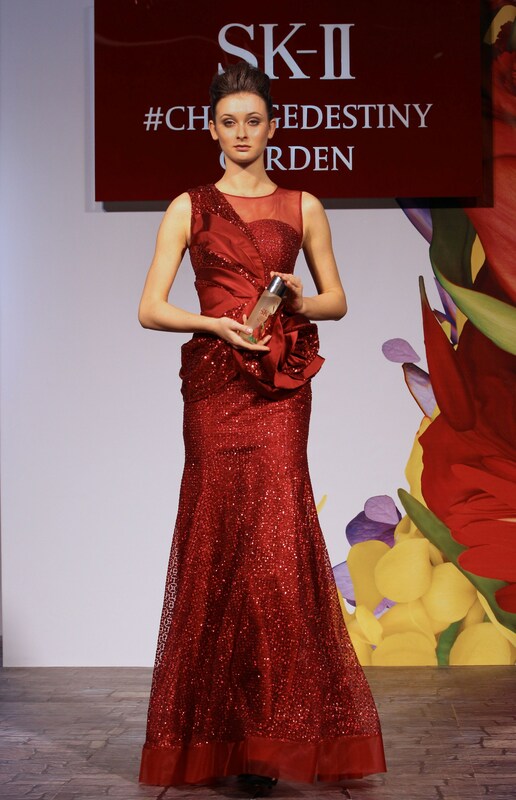 In collaboration with SK-II’s Limited Edition Festive Facial Treatment Essence Collection, Malaysia’s award winning fashion designer Hatta Dolmat presented a line of stunning haute couture Festive Collection at the SK-II #ChangeDestiny Garden in Suria KLCC earlier this week. The 4 stunning SK-II bottle designs crafted by Taiwanese artist Poh Chih Huang were inspired by the beautiful & vibrant colors of the Tulip, Hydrangea, Freesia & Green Cypress. Red tulips represent PASSION all women who pursue excellence and live life to the fullest passion. Green Cypress represents WISDOM, deep rooted in strength and eternity for the ultimate gift of wisdom for the man in your life. 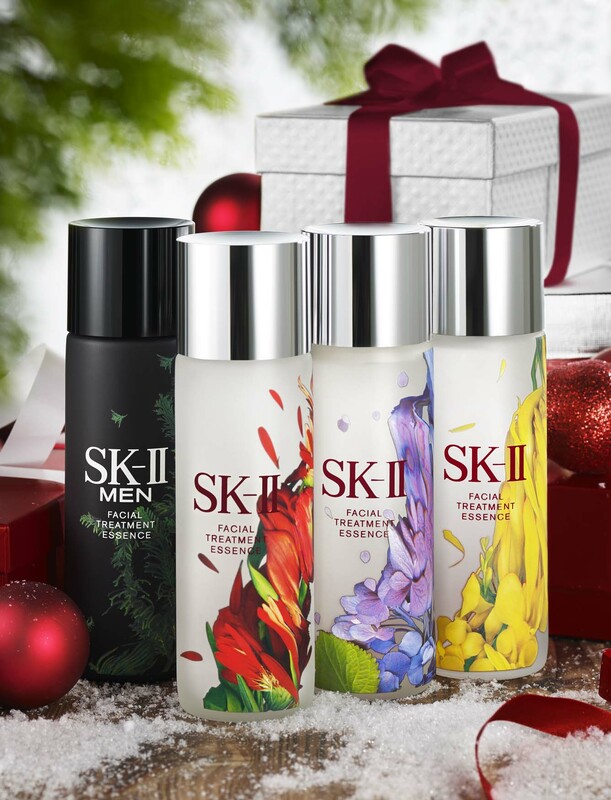 The limited edition Facial Treatment Essence is available while stocks last at all SK-II counters in Malaysia. Finding the perfect wedding dress is the first thing that every bride plans for, but it’s never the first thing off that checklist. With so many other details to match the dress with – from jewellery to shoes to headdresses – we can just imagine how tempting it is to succumb to your inner bridezilla. So in a bid for smoother sailing in your bridal preps, we carefully picked five gorgeous gowns for different types of brides and matched them with a fragrance that suits each personality and style. 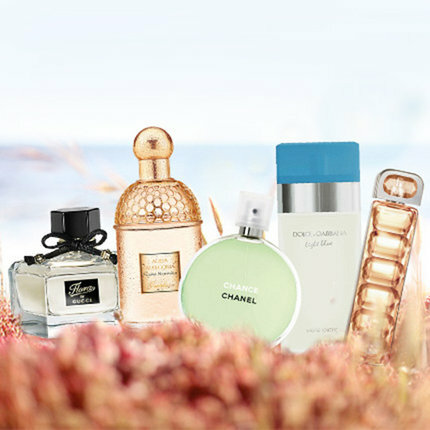 Tip: Match your scent to the flower of your choice. For example, if your motif includes roses, choose scents with rose at the heart. Rose The One from Dolce&Gabbana, with its soft, rosy and floral aura, would make a good choice for such a romantic theme. 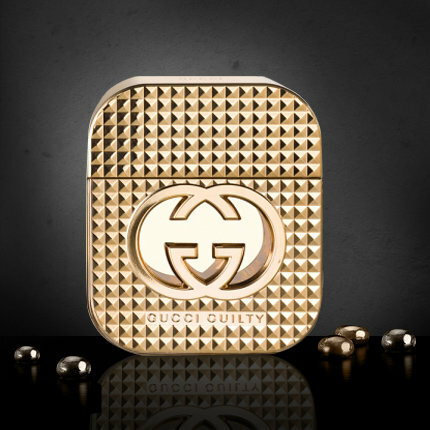 Tip: Always go for a perfume that is a reflection of your personality. This Herrera gown is sleek, modern, elegant, stylish and simple. If that’s your style, then Ferragamo’s Signorina will suit you as well. 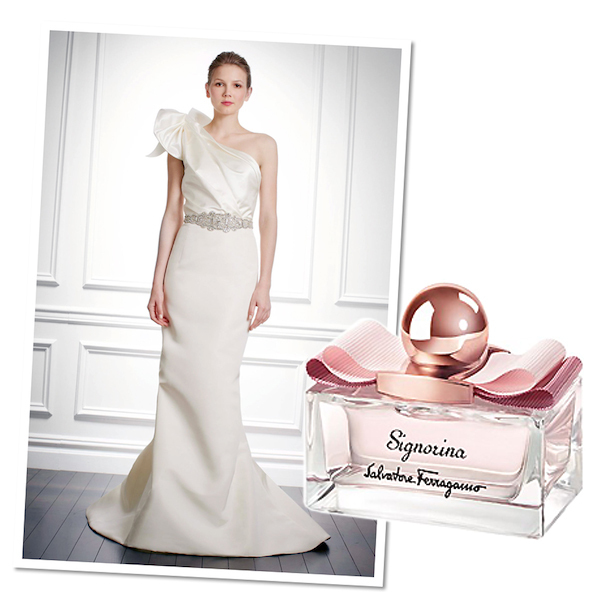 Its ultra feminine floral notes of jasmine and peony are perfect for a spring/summer garden wedding. Tip: A special occasion calls for a special fragrance — you want this scent to be associated with nothing else but your big day. And the best accessory for a dress befitting royalty has got to be unforgettable, just like the Gucci Flora Garden Violet’s leathery, floral scent. Tip: If you’re having a wedding in the park, you can afford to go with a slightly more robust perfume — it’d be a nice contrast to this ethereal Marchesa dress. Bottega Veneta EDP is just that, a rare fragrance that is love at first whiff. Tip: With a dramatic gown like this Vivienne Westwood confection, you’ll want an equally sensational fragrance that will last throughout the day. 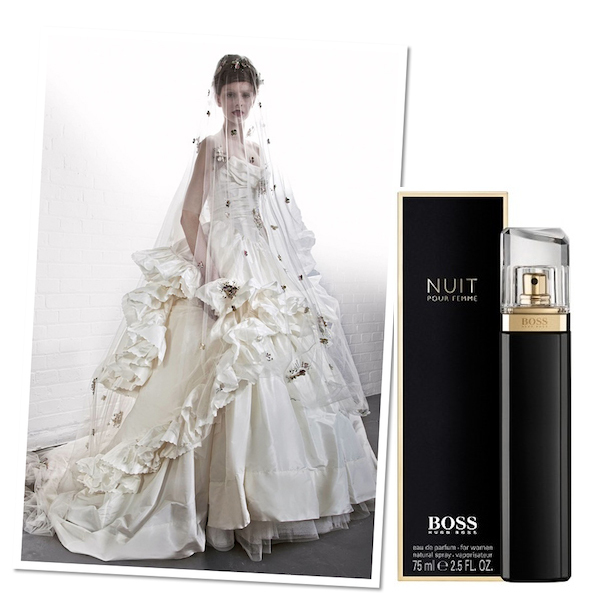 Nuit is the obvious choice if your floral theme is complementary to white flowers – jasmine or violet – which are essential ingredients of the perfume. Use perfume generously everywhere from your hair to your neck and cleavage to your wrists and the back of your knees for an impressive overall effect. 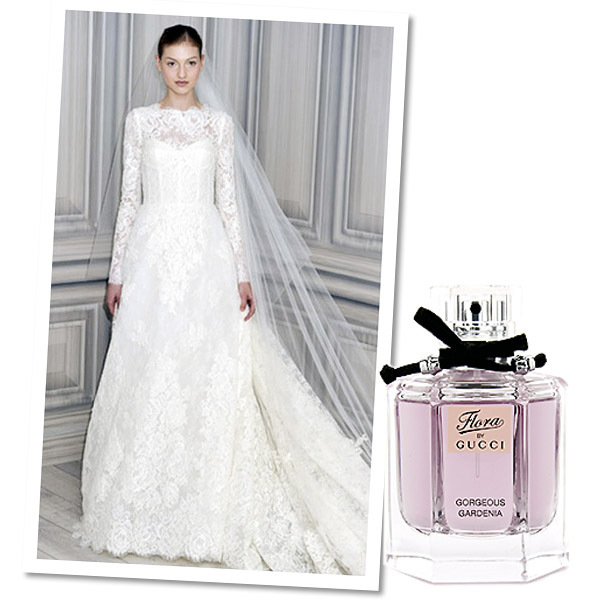 What's your dream wedding scent? Along with the excitement that comes with the anticipation of your long-overdue vacation getaway is the self-induced stress of deciding what to pack into your luggage as the day draws near. The stress and resulting panic is perfectly understandable though because we all want to look flawless and fabulous in our vacation photos so we don't look back and be all "What was I thinking?" So we're cutting through the stress for you and have put together a few tips on how to easily #BeautyUp your travel style. Hitting up a museum, a zoo, and the mall all in one day? No problem! Pack clothes that are comfortable to move around in no matter your itinerary. Much like this floral skort dress paired with flats. It's a look that is both comfy and fashionable at the same time. Plus point: such outfits don't take up much space in your luggage. Just roll and pack! Travel usually means having to forgo sleep, even if you may just be travelling within the same time zone. And we all know that when you're sleep-deprived, you should somewhat expect tired eyes and dark circles--definitely not a great look for photos. So do yourself a favour and slip on a pair of sunnies. That way, no one will ever know that you've only gotten 2 hours of sleep. Planning a relaxing day at the pool or by the beach? Then don't forget to bring along a wide-brimmed hat to protect your skin and hair from harmful UV rays. It's one of those must-have items that not only prevents those terribly painful post-vacation sunburns but also keeps you looking chic in photos. Think: celebrity by the pool. When you're on holiday, fussing with your hair should be the least of your worries. 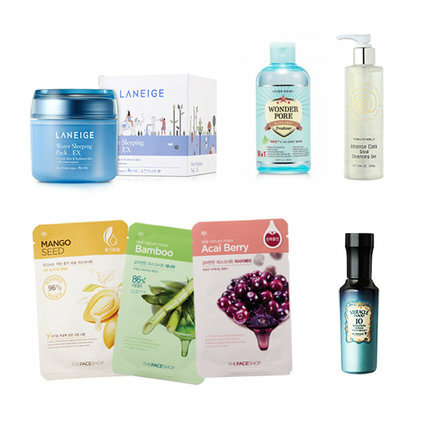 Besides, why take time away from another jaunt to the mall or a quick dip in the pool with a fussy hair care routine. 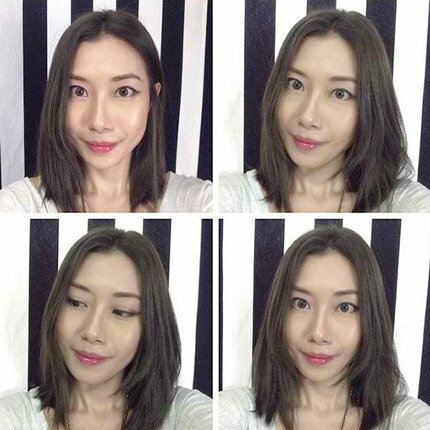 So keep things simple with Cream Silk's Damage Control Daily Treatment Conditioner. It makes hair less prone to damage by intensively repairing affected areas while protecting hair from heat, styling, and the environment in just one wash. Definitely a go-to product for quick and easy damage control while on-the-go! 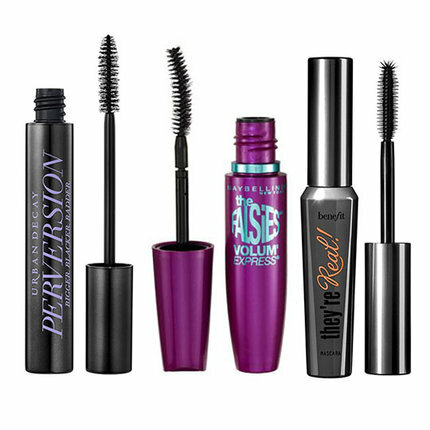 So how you do #BeautyUp your Travel Style? Share it with us by uploading a photo to our Fashion Community! 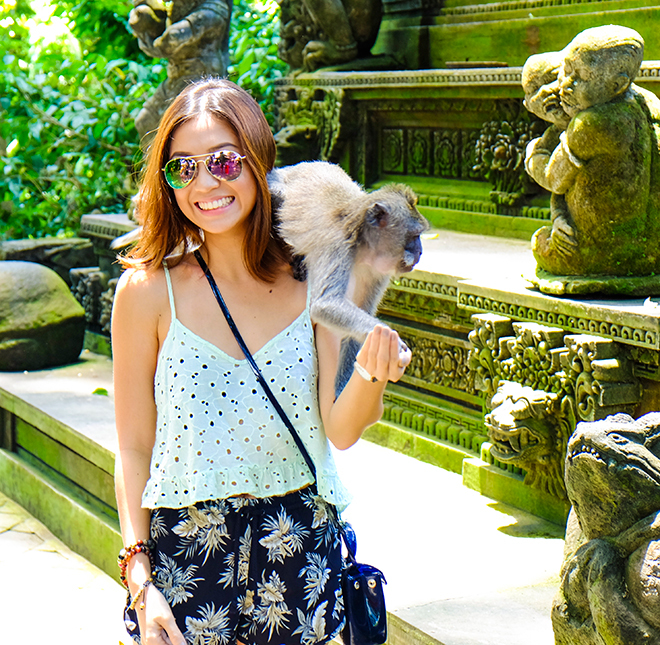 Click here to see more travel inspired posts from our Community!